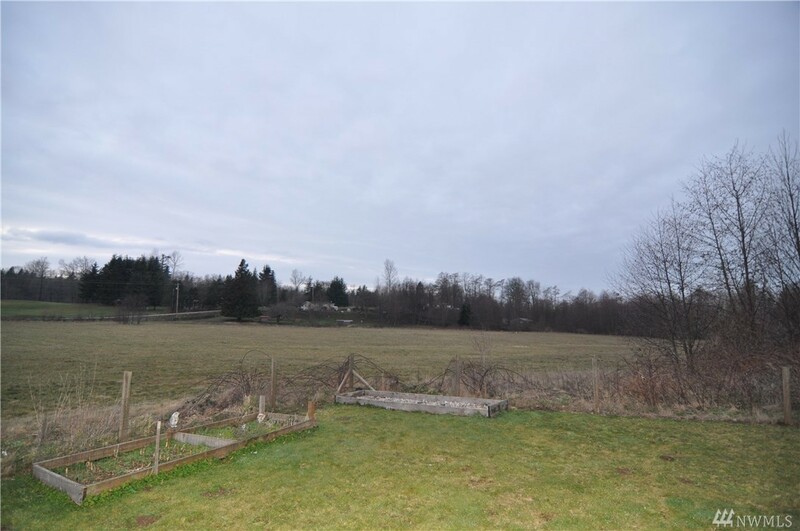 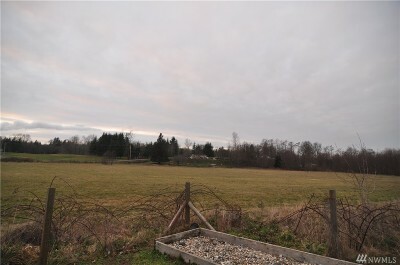 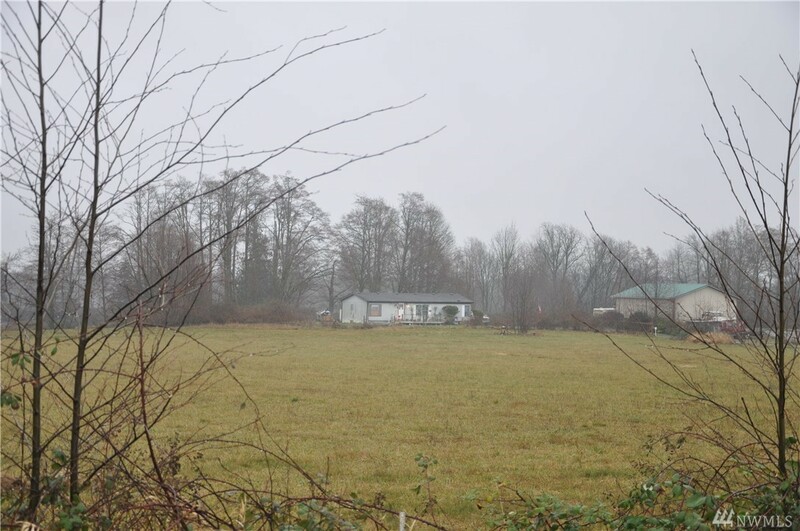 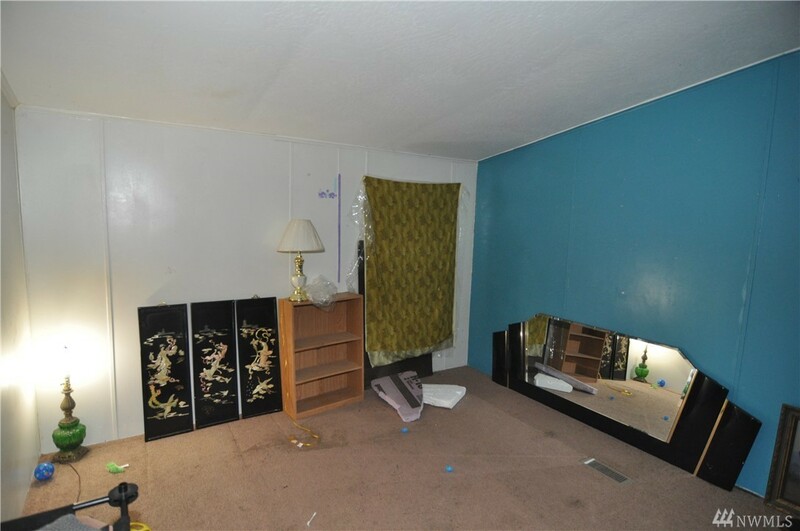 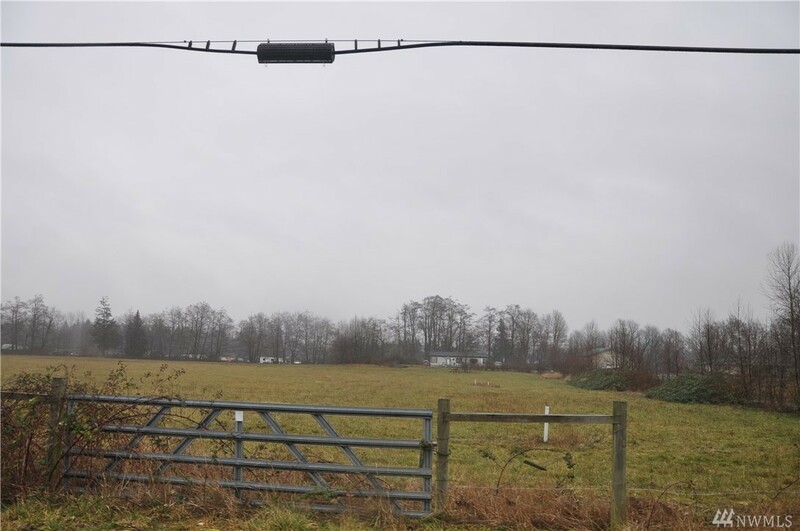 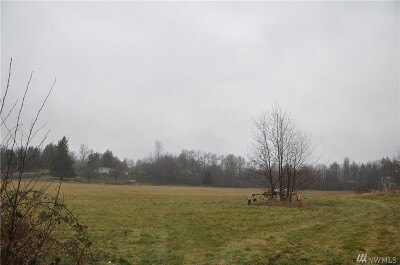 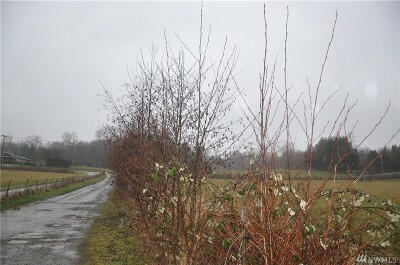 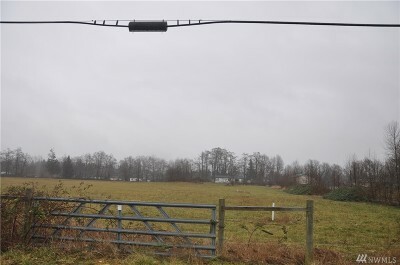 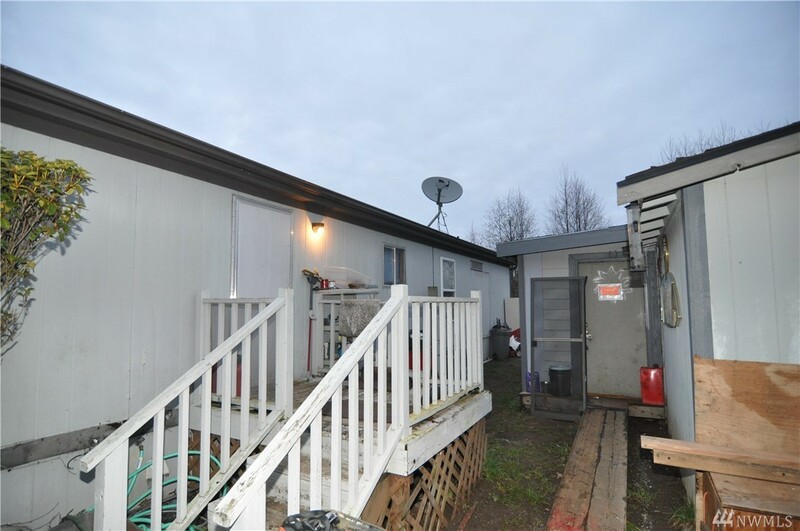 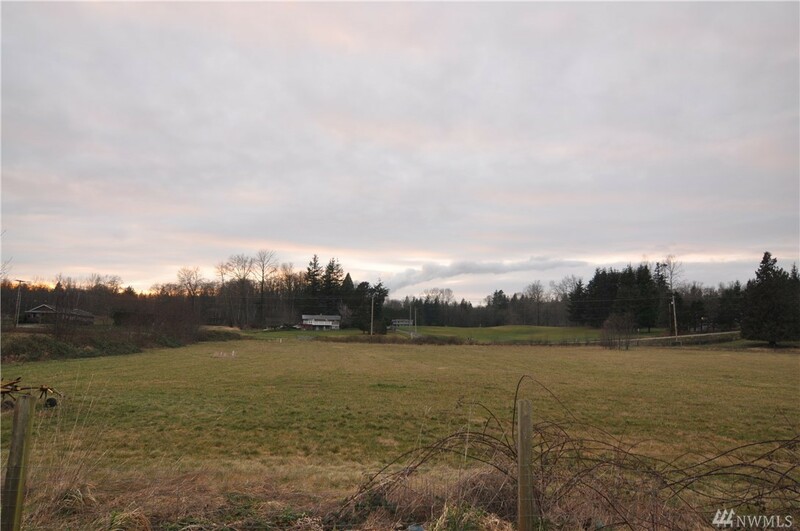 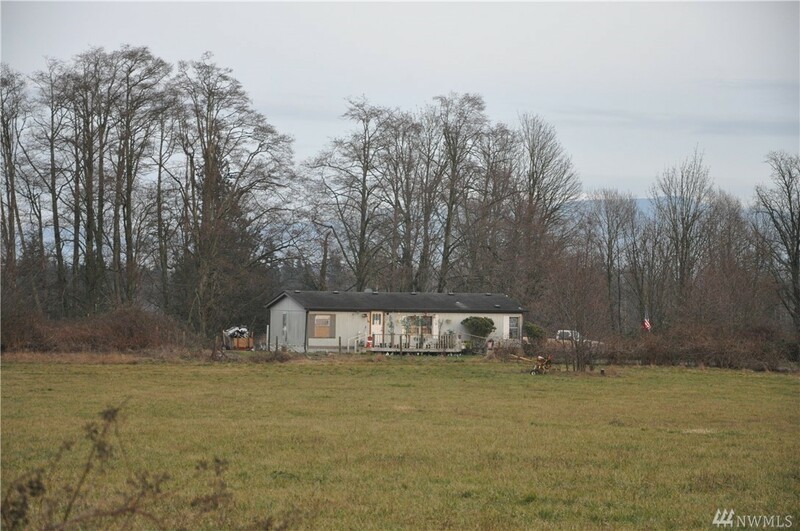 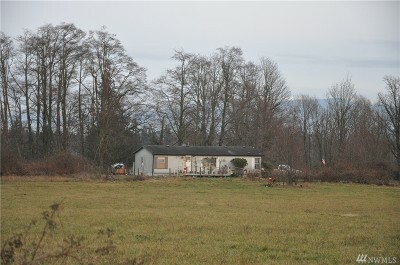 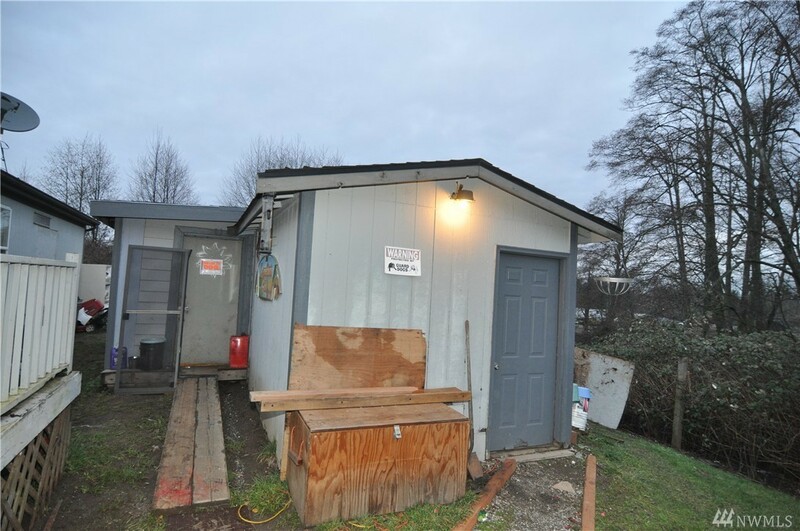 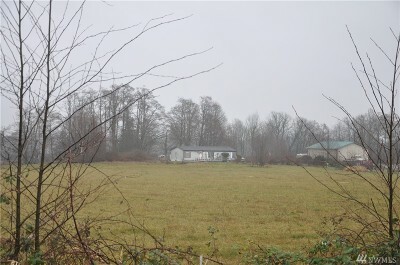 1,188 sq ft; lot: 8.55 acres - MLS# 1405010 Courtesy of RE/MAX Whatcom County, Inc.
Investment Opportunity. 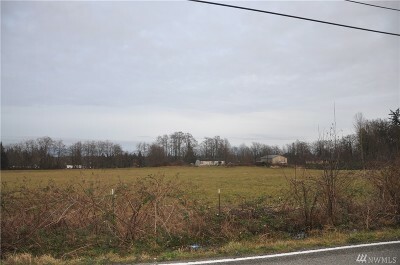 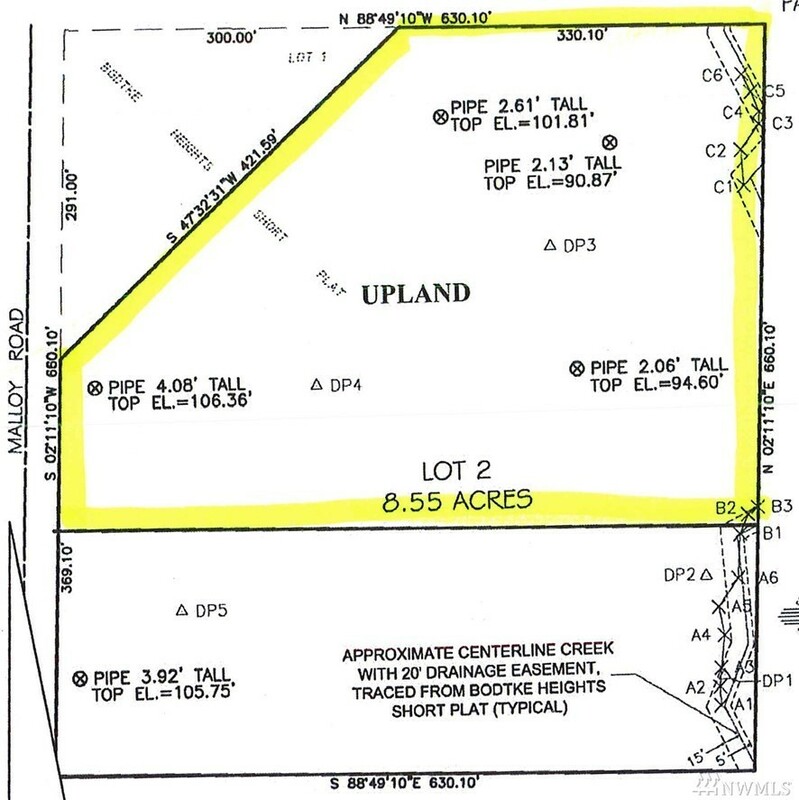 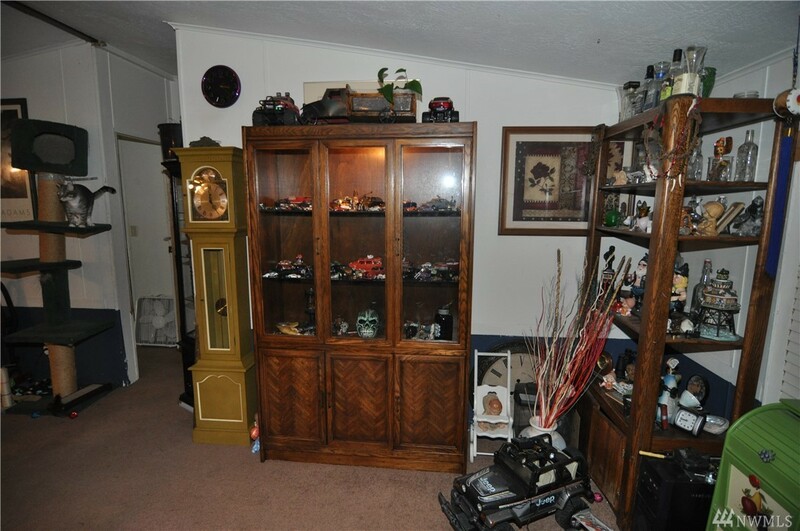 This parcel is 8.55 acres located within the City Limits of Ferndale. 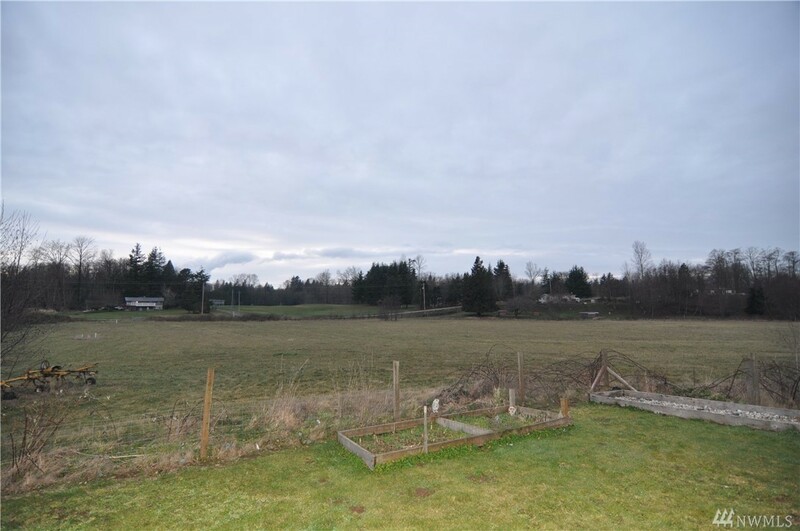 Zoned Residential Single Family 4-7 homes per acre. 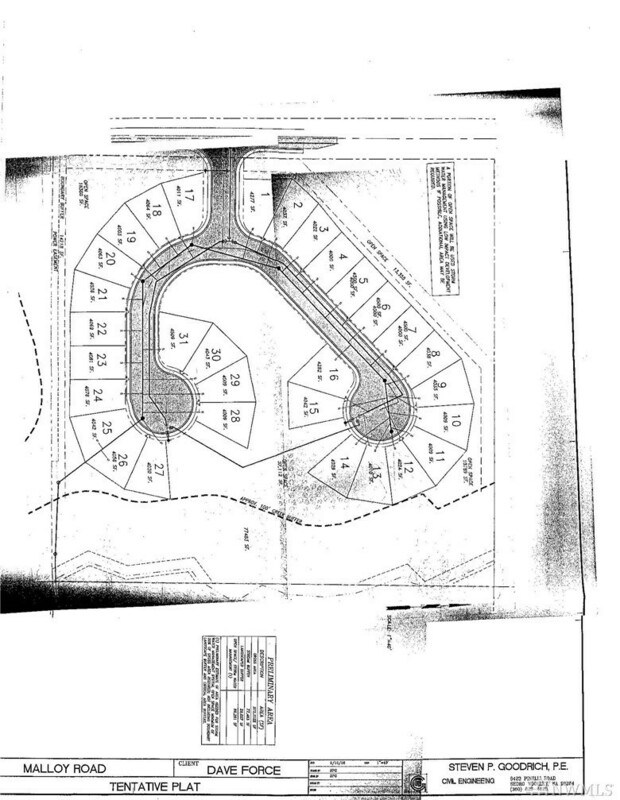 Prior research showed a possibility of up to 31 new residential building lots. 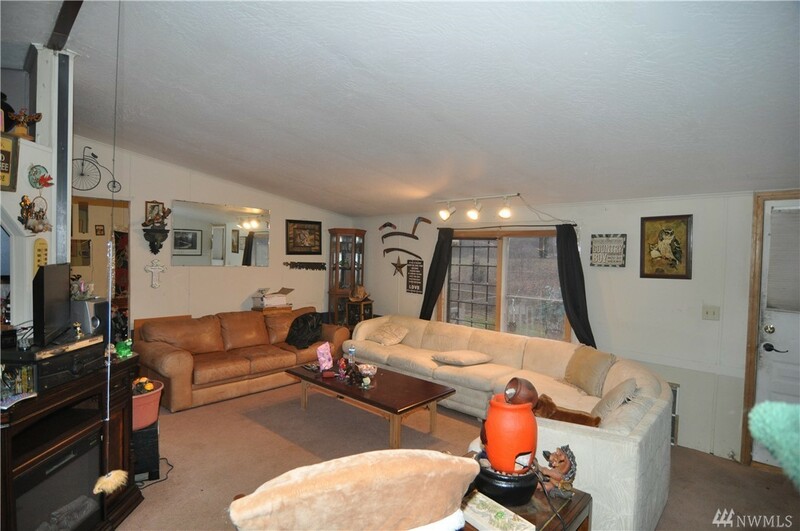 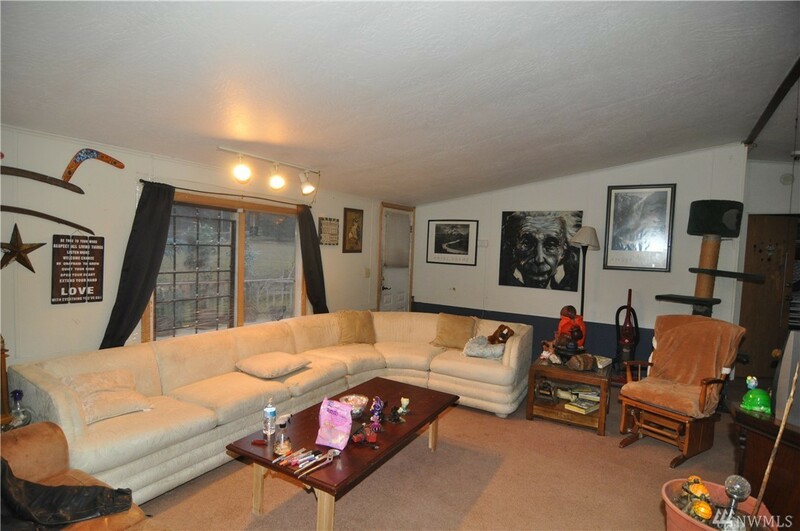 Possible owner financing with $148,000 down, leaving balance of $350,000 at 6% interest. 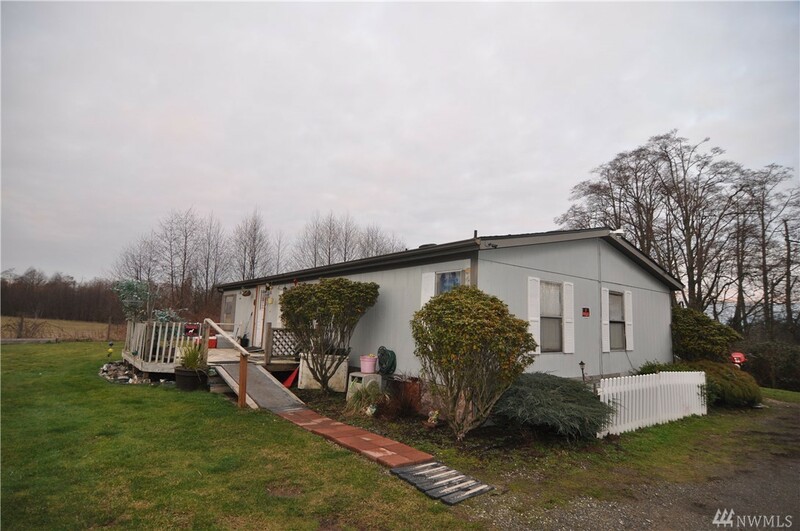 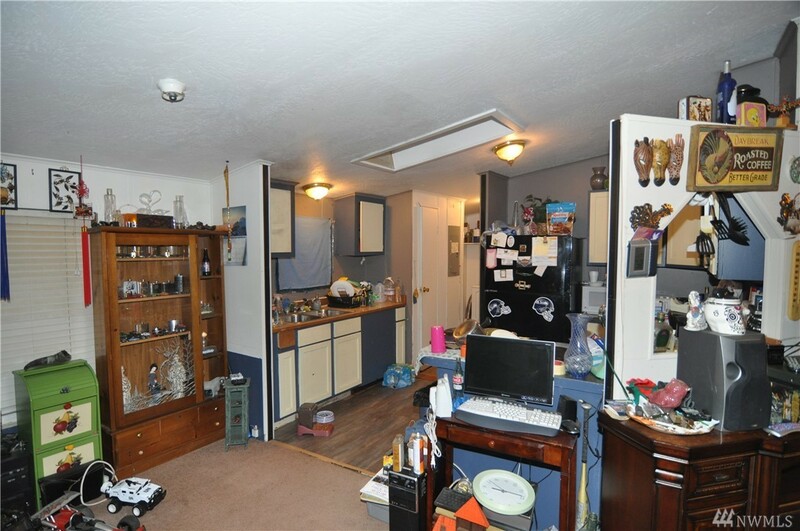 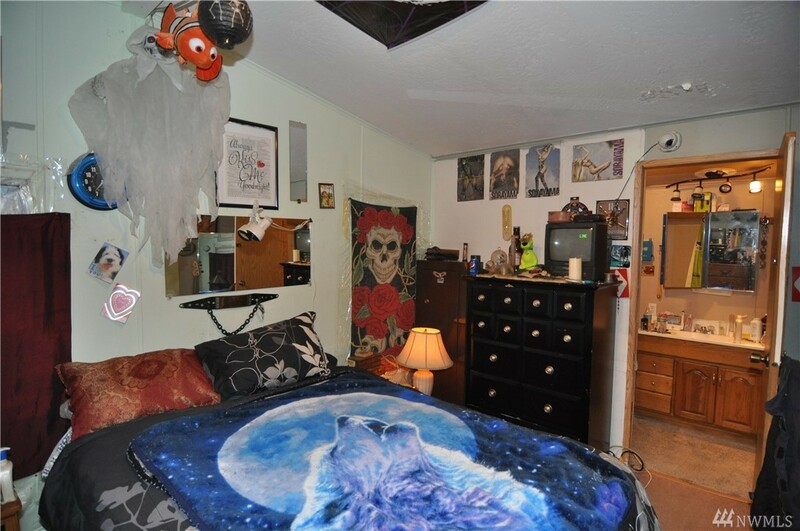 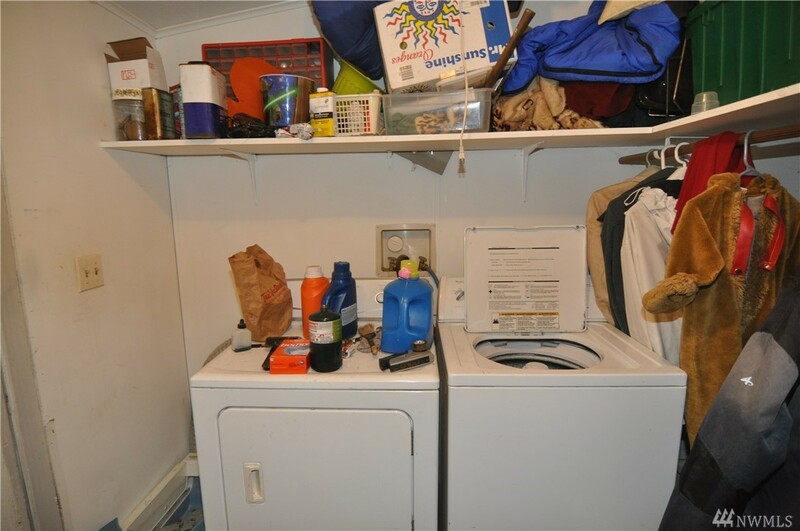 Interest only payments would be $1,750 per month (or more at Buyers option) PLUS a 1188 SQFT Double Wide built in 1991 currently rented at $800 per month.